New stock for Christmas. 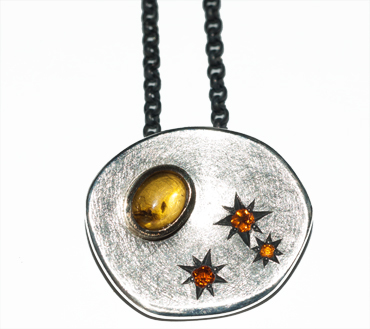 Sterling silver, 18ct gold, amber, Spessatite garnets. We have been busy making lots of lovely new pieces to spice up our collection. Come in and have a look some time soon.